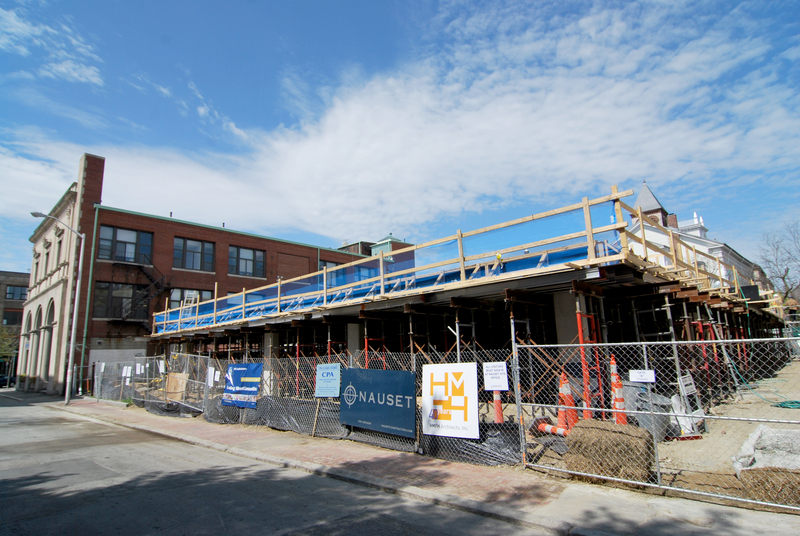 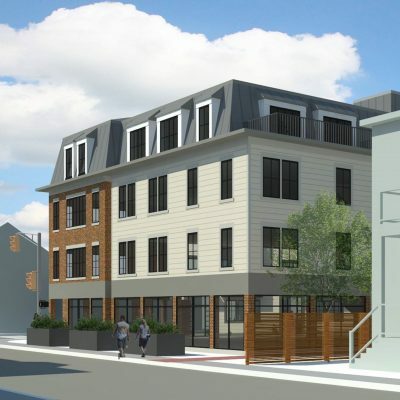 Type: New construction of a six-story, 40 one-and-two bedroom unit, affordable housing community in Central Square in Cambridge. 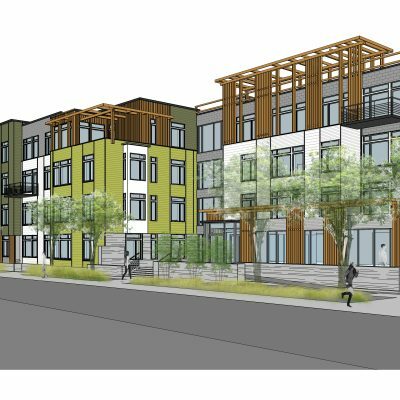 Challenges: Construction on a very tight urban site with a zero lot line and extensive street and foot traffic. 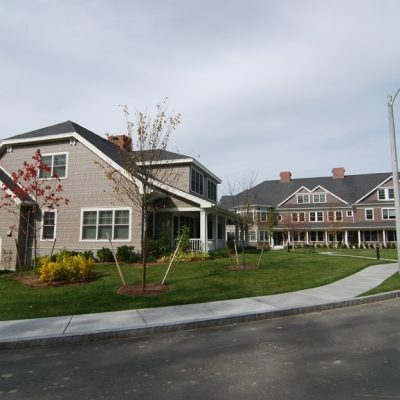 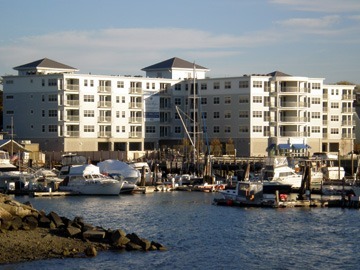 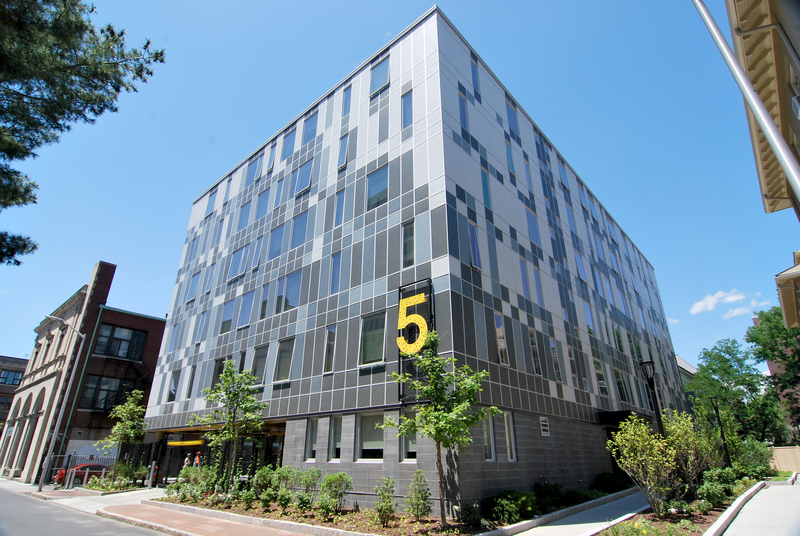 Client: The Cambridge Housing Authority develops and manages safe, good quality, affordable housing for low-income individuals and families in a manner which promotes citizenship, community and self-reliance.